We have been treated this Winter (well Spring isn’t it?!) to more snow! We haven’t had snow in Southampton for five years, then we get it twice in two weeks! 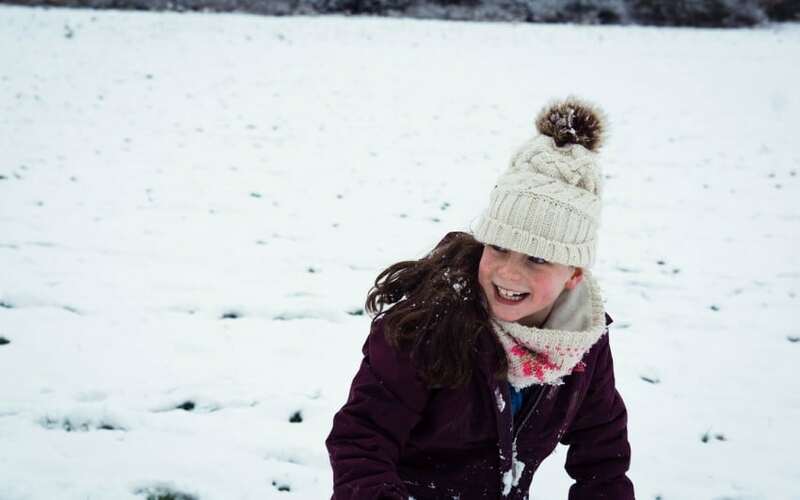 You can see our first snow days and vlog here if you fancy! 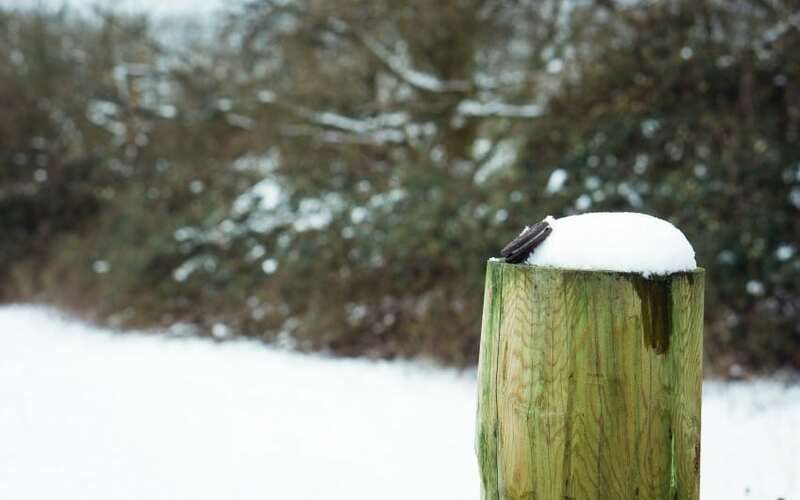 So we made the most of it and got out in the snow for a lovely walk down our local countrypark. It is stunning down there and we love that it is hardly touched too. Best thing isn’t it running through untouched snow! We also were out on The Great Oreo Cookie Quest! 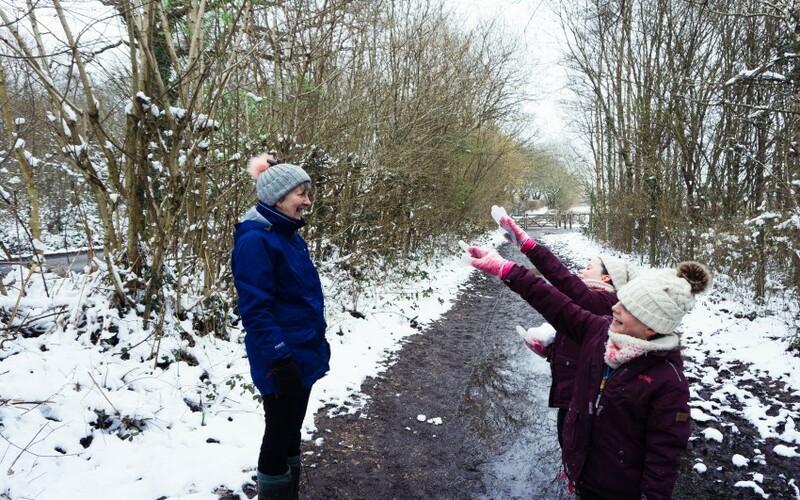 Our Oreo Cookie Quest took place in our local countrypark with cookies hidden in various places and the kids had to spot them! Family time is so important to us, I want the kids to remember these days with us. Exploring and having fun together. You could be anywhere in the world together as long as your having wonderful times and making them as fun filled as possible. 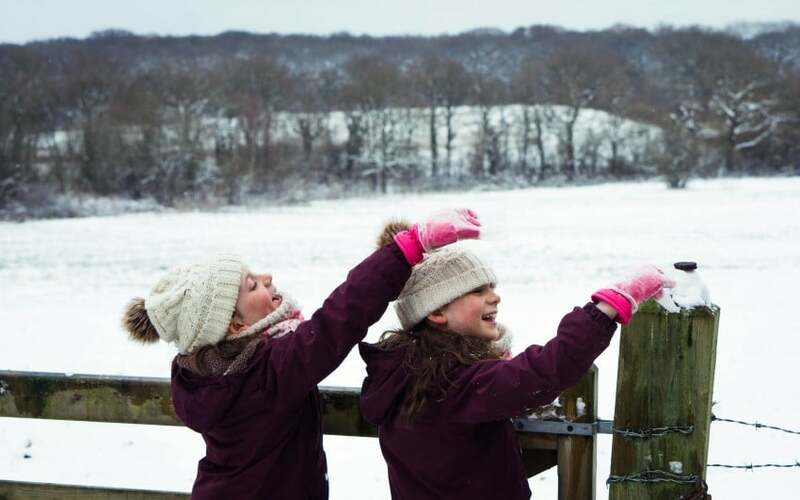 I love snow as it makes everyone stop, stop and enjoy being together. I love seeing my neighbours out having fun with their kids, families going on walks and people snuggling up warm together inside. The rush of life stops and we are allowed to stop and enjoy ourselves. 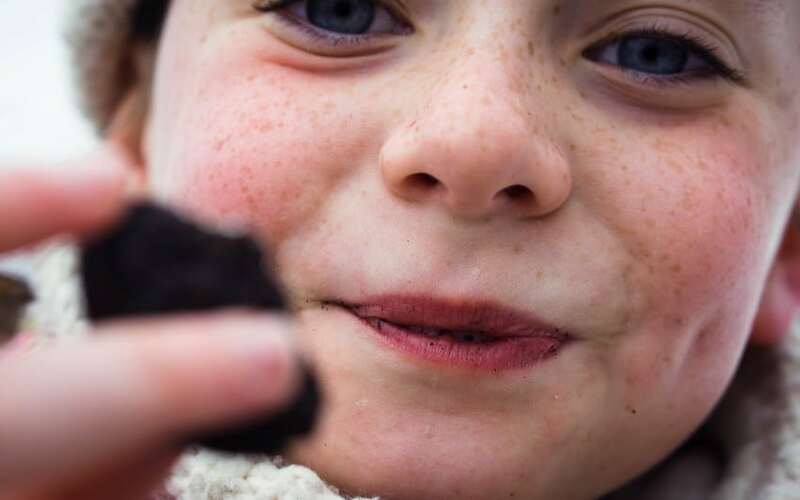 Oreos are a fun and tasty occasional treat for all the family, a perfect snack of 2 is always going to go down well! I’m a bit partial to one dunked into my tea, but the kids love them as a simple snack out on our walks. Love love love this snow oreo cookie quest, the snow looks so beautiful and the quest sounds like a lot of fun. The kids were happy….well so was I munching on the oreos! Yep it was a pretty tasty treat to have! They’re fab photos. 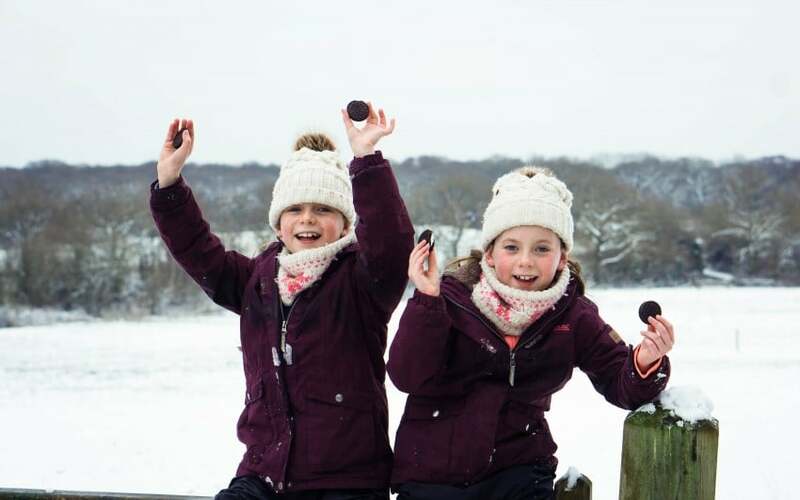 And how fun to be hunting for Oreos in the snow! They are pretty nice, nice snack on a walk too……..I had quite a few with them!!! hehe! I can’t believe we had more snow to do it! 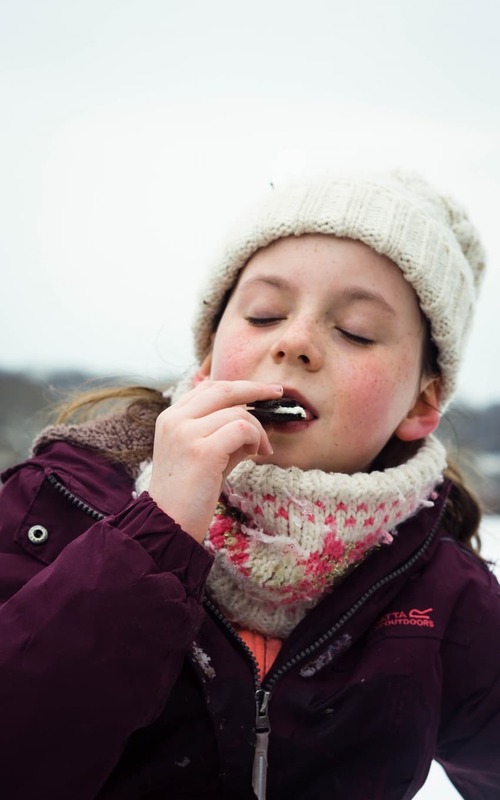 Looks like you all had loads of fun in the snow for your Oreo Cookie Quest. Some lovely pics from the day too and memories I’m sure you will all treasure forever. 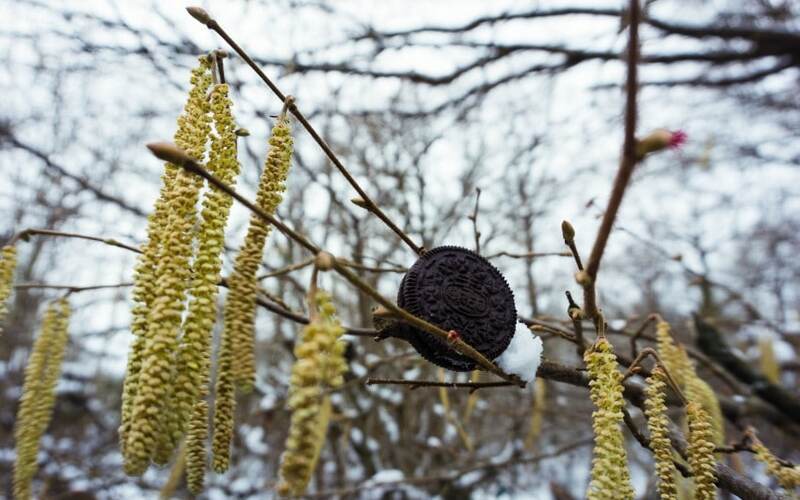 What a treat, though Oreos must be notably hard to hide in the snow! 🙂 A pretty backdrop though. Hehe!! That’s why some ended up in the tree! Yep they are so yummy like that aren’t they!! What lovely photos! 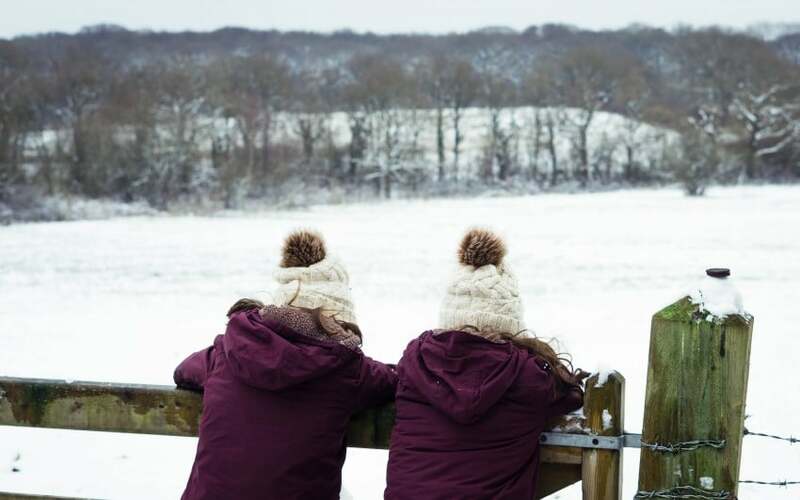 Like you, we love wrapping up and setting out for an adventure, especially in the snow (it’s such a rare treat). and what better than hunting for and munching on Oreos at the same time! Thank You. 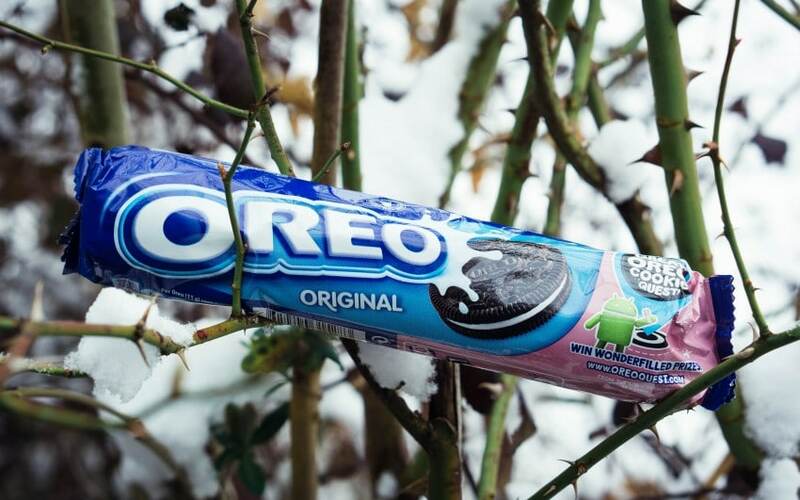 Snow and Oreos hey, perfect combo! 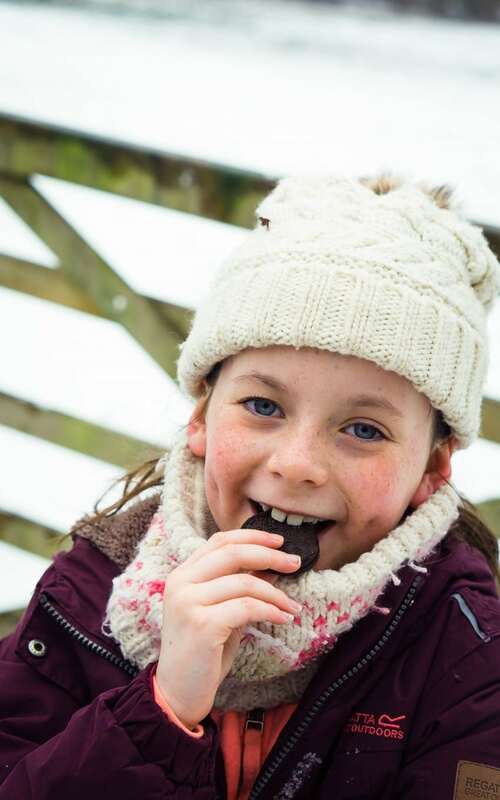 I am definitely partial to an oreo…or 10 and what a lovely challenge to do with your family. Beautiful photos. Pretty yummy aren’t they, I kept eating them too when we were walking! lol! Ahh what gorgeous photos! 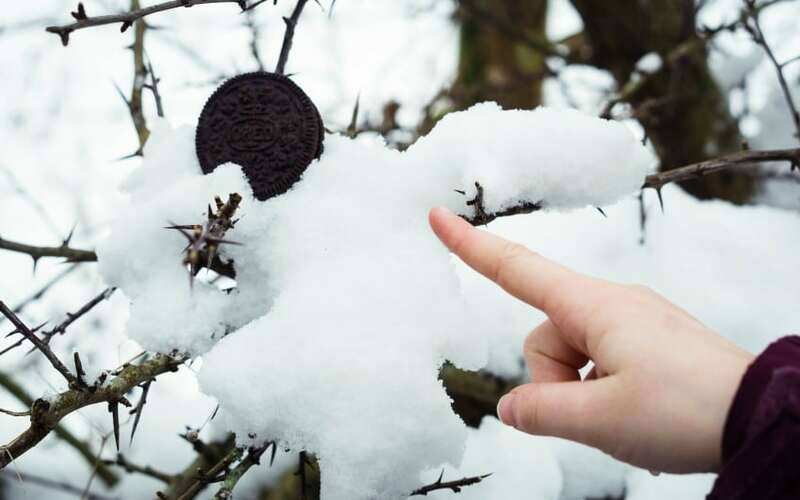 I love the snow, and an Oreo too! 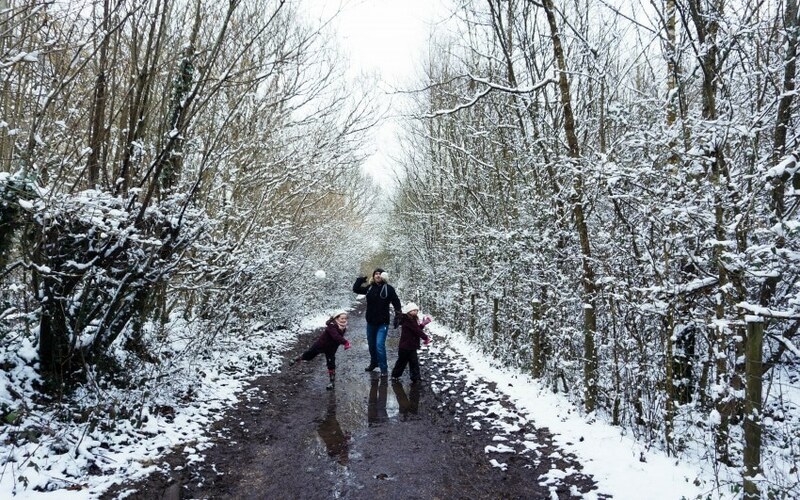 Wow this looks like so much fun – snow, family, walks and oreos! What more could you want! Hehe! They were pretty happy with their walk!!! Thank you very much, they went down well!! Love your photos what a fun snowy adventure! We love Oreos and its the one of few biscuits that Blake will actually eat. Thank you, I don’t think I know a kid who doesn’t like them to be honest! 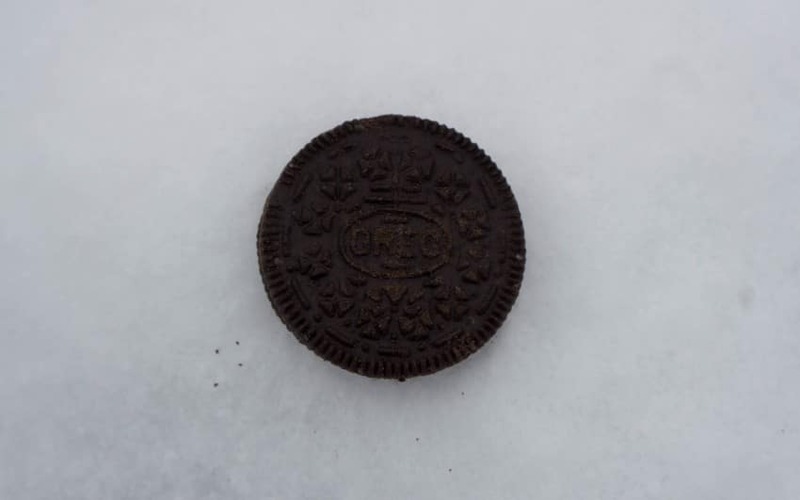 Finding an Oreo cookie in the snow???! Now that has to be any child’s dream come true surely! Haha!! It pretty much is isn’t it! Great post this! Good to see Oeros being enjoyed no matter what the weather. Oh yes indeed!! Enjoyed the snack to keep us going!! What a yummy snack for a snow day. Snow days make us all stop and relax. Love that bit about it. Yes that’s my favourite bit too! 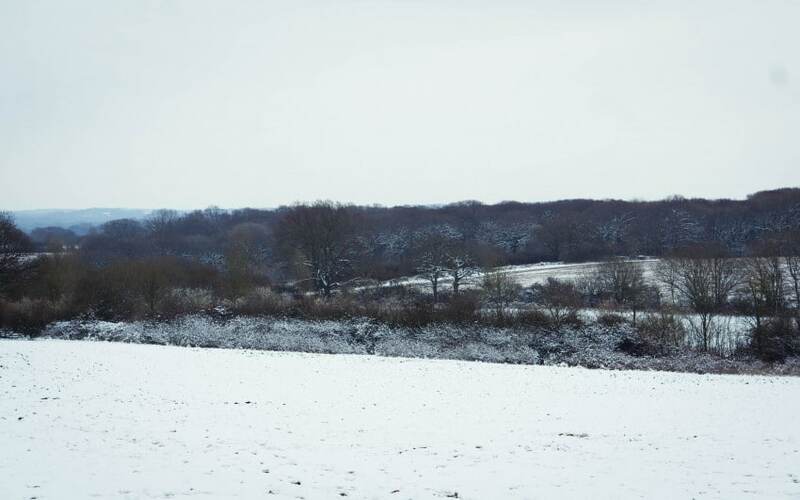 Thanks, lovely to get a bit more snow! Thank you! Have a fun Easter quest!